Data sets is sort of like a database table or a CSV file in the cloud. 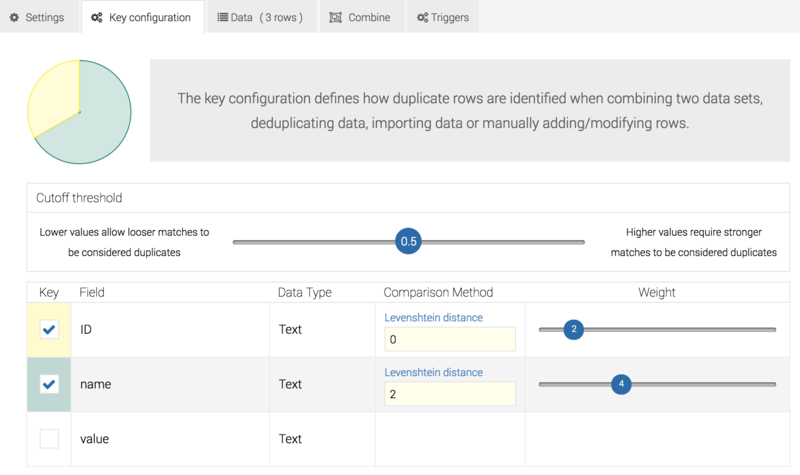 It's a place to store data permanently and it supports deduplication, triggers and advanced key definition (E.g. definition of what makes a row unique). Data sets are also very useful within the pipe robots.